Have You Been to Twitter Flight School? 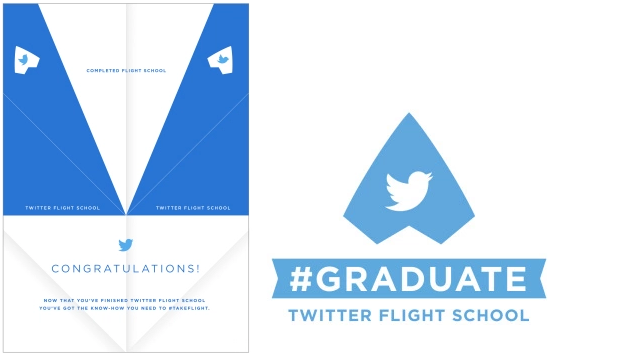 Just in case you haven’t heard of Twitter Flight School, the social media platform is not diversifying into teaching would be pilots to get their license. 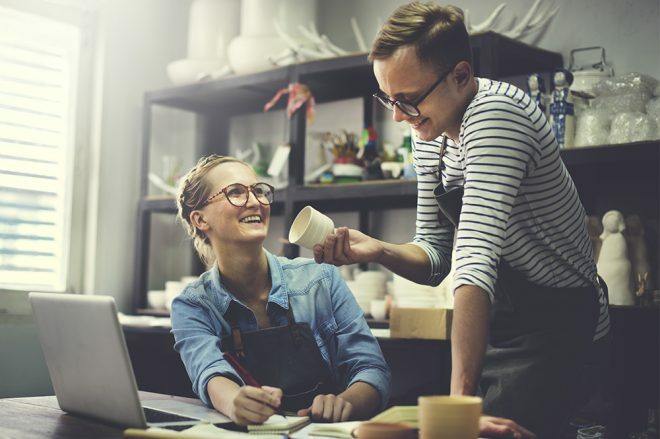 But the metaphor is meant to signify what the school will help you accomplish in terms of marketing your small business. 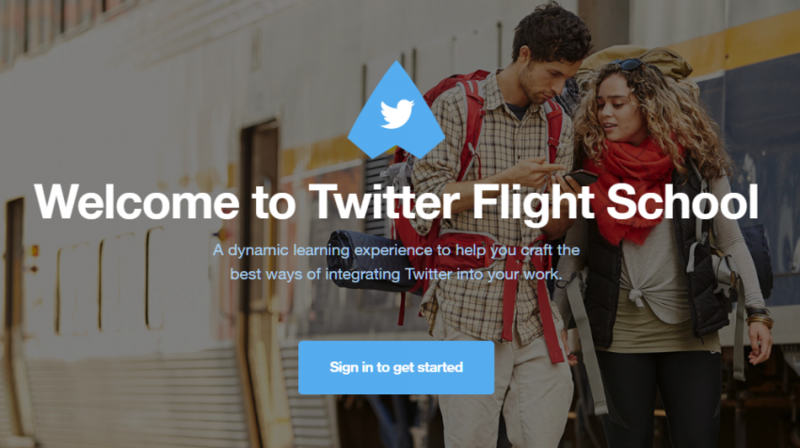 When Twitter Flight School was first launched in 2014, it was exclusively available to ad agencies. 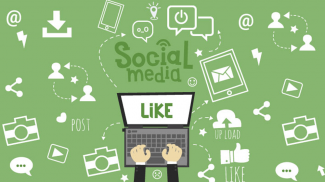 The company was looking to help them leverage the full potential of Twitter (NYSE:TWTR) for their marketing campaigns, while demystifying the platform with easily accessible lessons. In January of 2016 Twitter Flight School was rolled out for everyone else. This means you can now take the course and confidently develop Twitter marketing campaigns for your small business. 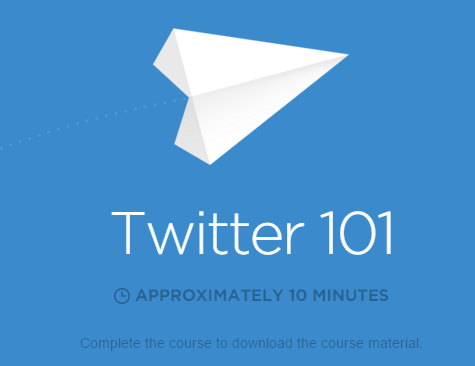 The course has modules that take 10-15 minutes to complete, starting with Twitter 101. They are designed so you can complete them at your own pace to get a full understanding of the marketing capabilities of Twitter. At the end of each one, you will take a test. 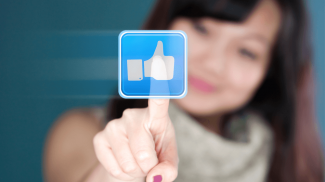 When you complete the course, you get a badge that can be displayed on your e-mail signature or LinkedIn profile, along with a printable certificate. These modules also only take 10 to 15 minutes each. In addition to the courses, there is an extensive resource library with many tips on how to develop campaign ideas and prepare for meetings with downloadable presentations. You will be able to access Consumer Insights and Research, Products and Tools from the library to reinforce the lessons you have learned from the modules. The process is straight forward and very simple. Go to the Twitter Fight School page and sign in with your Twitter account. You then select the ‘flight path,’ Executive or Market Leadership, and click on the corresponding modules. It is that easy! Although President Donald Trump has made Twitter more visible than ever, the company is still trying to find ways to better monetize the platform and increase its audience. In the meantime, it is important to note there are around 70 million active users in the US, with the rest of the 313 million plus users dispersed globally. 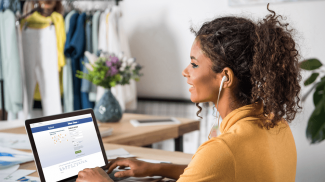 With this course — which again is free — you can learn valuable skill sets that will allow you to reach 313 million potential customers. Interesting. I am somehow misled by the word ‘flight’. I guess they wanted to use a term similar to the word ‘launch’. Maybe they’re trying to be consistent with the air theme and/or what I call “the cuteness”. For example, Twitter employees are collectively referred to as “the flock” internally. I think one of the HR recruiting accounts is @JoinTheFlock or something. That’s the only explanation I can think of. Knowing this, the word “flight” doesn’t perplex me, but I can see how it might confuse other people.